Corporación de Prácticos del Puerto de Palma de Mallorca welcomes you to the ISPO Conference (International Standard for Maritime Pilot Organizations) to be held on September 11th and 12th 2019 at the Hotel Meliá Palma Marina. 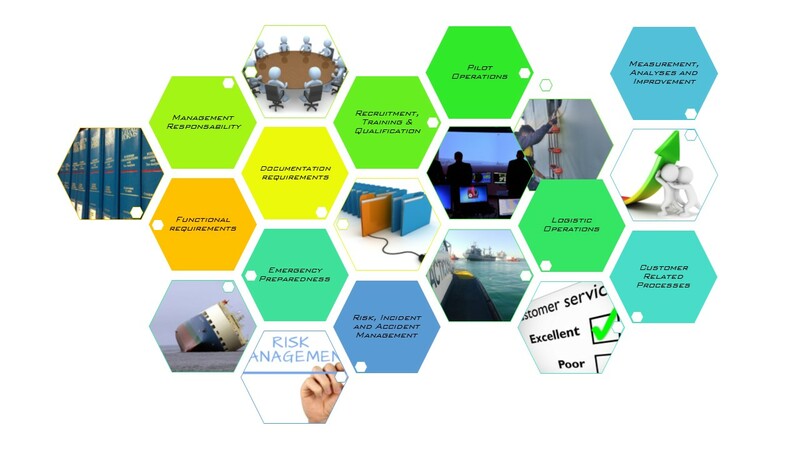 We are currently developing the program of the Conference, where we will have distinguished professionals related to the operational management of pilotage in the maritime-port sector. From this website you will be able to register for the event, be informed of the activities and conferences scheduled, as well as book your accommodation taking advantage of special prices. In addition, you will be able to hire other external recreational activities taking advantage of your stay in our wonderful island. We have a limited number of rooms reserved at the MELIÀ Palma Marina hotel. Double Premium Room for Single Use Sea View with Breakfast Included 221.56€ per room and night. All reservations made through this website are confirmed instantly. The tourist tax is not included in the final price, this must be paid directly at the hotel (rate per person / night € 3, over 16 years). 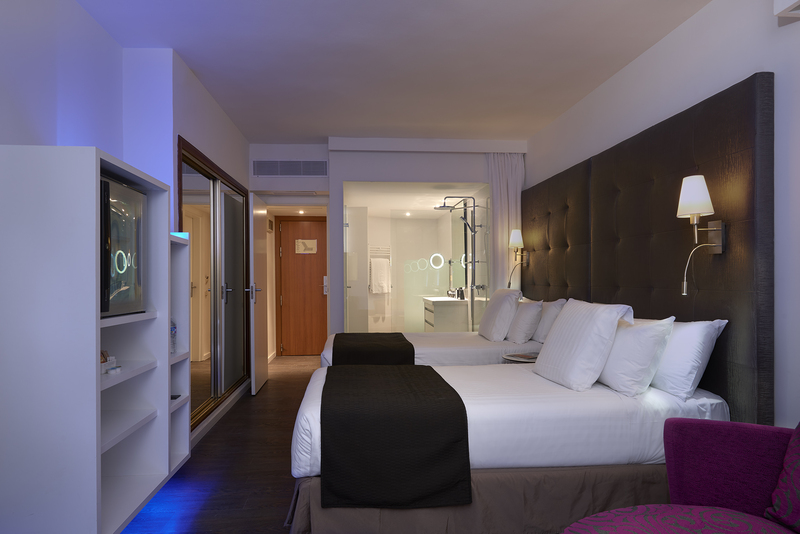 If you need a special room type or a personalized reservation, please contact us at mrivero@patterson.travel and we will organize your reservation. The responsibility for the ISPO standard lies with the International Users Group of ISPO-certified organizations (IUG). There are numerous Pilot organizations in the world, each dealing with national and local administration- and legalization rules. The complexity and the different circumstances of each port ask for specific solutions for each Pilot organization. The ISPO gives enough possibilities to implement procedures and instructions suitable for each independent pilot organization.